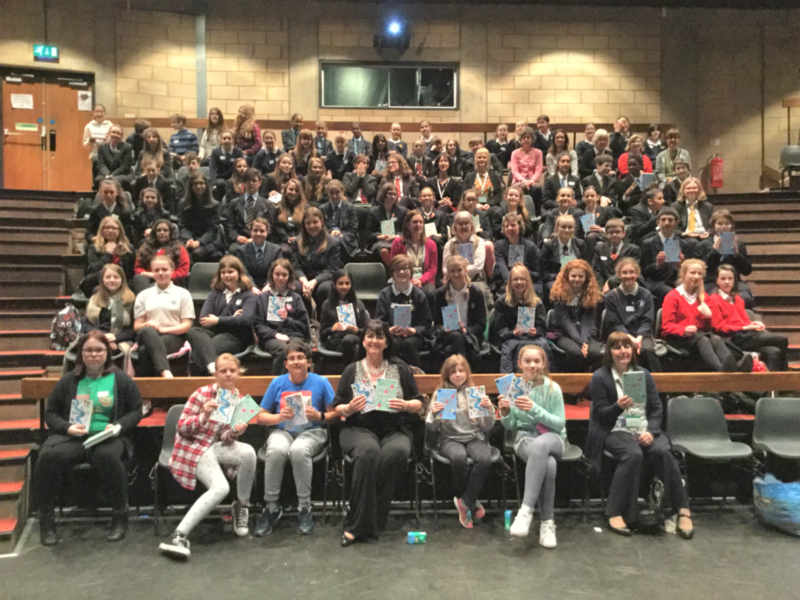 What a lovely day I had on 15th March 2017 – my visit to St Christopher School in Hertfordshire. I arrived to beautiful sunshine that bathed the immaculate school grounds. In the morning, local schools had gathered for a discussion morning and to officially vote for the winner of the North Herts Book Award 2017. SMART won this award in 2016, so I felt very privileged to be here! After lunch I spoke to two groups about writing believable characters and the students were enthusiastic and had lots of questions. This is exactly the response that authors love to hear after a visit. If even one student is inspired to read or write after a talk then I consider the day to be a success! Finally, after a book signing, we left to travel back to Nottingham. Thank you, to the staff and students of St Christopher’s School, for inviting me and for making me feel so welcome! 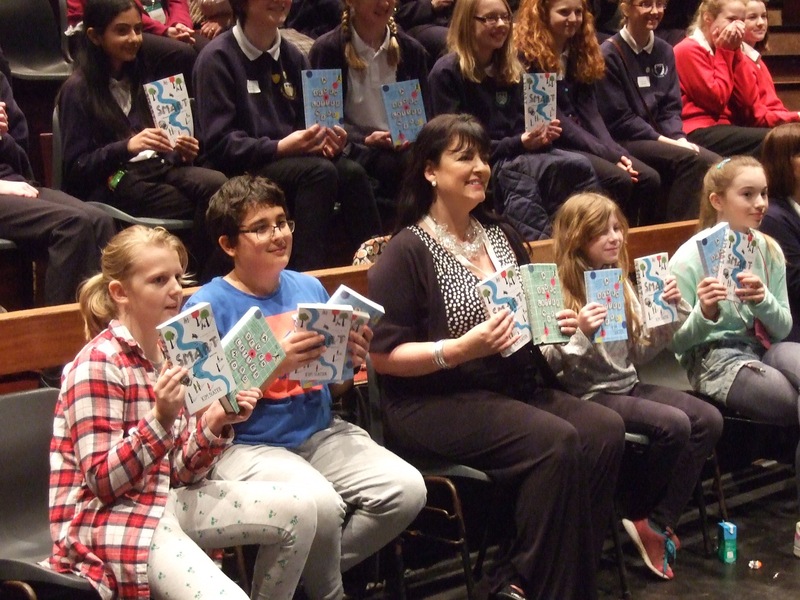 Writing Great Characteers – afternoon workshops with St Christopher students.